I’ve never had a competent enough computer growing up to get the full PC gaming experience. That stayed with me into my adult years, even when Steam became a huge thing, as I continued to focus on console gaming out of convenience and general accessibility. Only recently have I come to use Steam on my laptop, getting some of the more technically lax games; however, with games that I can play with a controller like Undertale, Among the Sleep, or I Am Bread, I often find myself connecting my laptop to my TV for a better experience. I have no problem doing this, but I will admit it can be a hassle, and it would be unfathomable if I had a desktop PC. This is where the Nvidia Shield TV comes in. 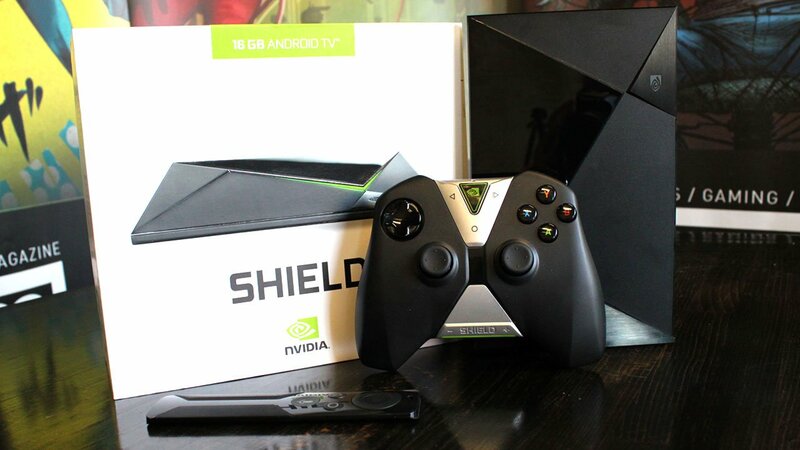 The newest product in Nvidia’s Shield line, the Shield TV provides not only an excellent PC-to-TV streaming device, but a sleek, 4K Android-based multimedia platform that is easy to understand and easy to navigate. The basic menu of the Shield has the very simple Android design and can be accessed seamlessly during gameplay without interrupting the game. The streaming experience of the Shield was excellent. Within minutes, we were connected to our Steam library and were playing some Castle Crashers. While it is worth noting that while using a wireless connection there was a bit of latency (a few moments of framerate drop), these were very few and far between. If you are a stickler for quality, you will need to go hard-wired to achieve the most optimized experience. 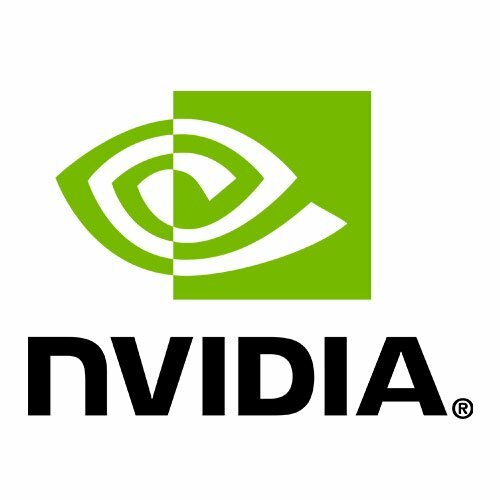 The only real downside of the Nvidia Shield TV streaming capabilities are its limitations to devices with Nvidia graphics processors. While this makes perfect sense, given it is an Nvidia console, it does make its accessibility for Steam users with different hardware fairly limited. However, this is a minor complaint, as the system is perfectly functional beyond Steam. 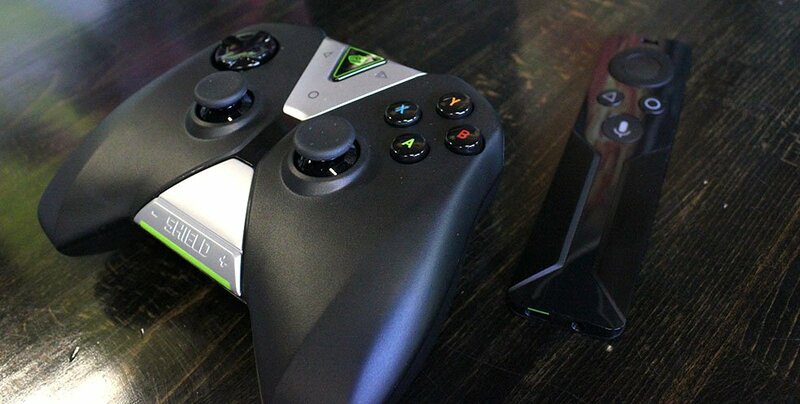 Without a Steam account, the Nvidia Shield TV functions as a competent Android console, with access to the Nvidia GeForce and Nvidia Games platforms built in, as well as full access to the Google Play marketplace. Users will have access to several indie and AAA titles through the device itself. The Nvidia Shield TV’s comes equipped with a 16GB hard drive, however a 500GB hard drive version is available for an extra $100. 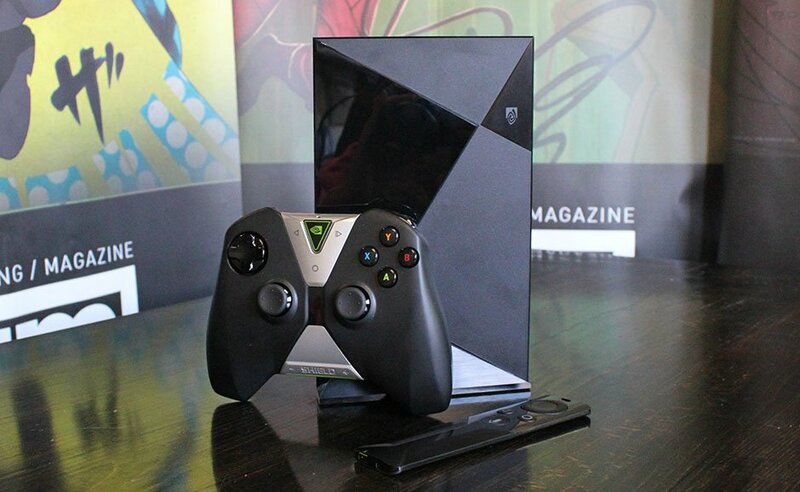 The Nvidia Shield TV is excellently crafted; a sleek, black obelisk, eight inches wide, five inches tall. It weighs roughly one pound, and with a solid metal base (optional $29.99 add-on), the Shield can be easily stored on any shelf. It has an excellent, premium design, mirrored even in its sturdy cables and (optional $49.99) remote control. One of the weaker features of the Nvidia Shield TV is its controller. Resembling the first-gen Xbox controllers, it’s a bit clunky and unwieldy. It’s by no means bad; it’s just not the most comfortable controller, especially for those more familiar with the current-gen offerings. However, the Nvidia Shield TV is compatible with current and last-gen gaming controllers as well as most Bluetooth devices, so user options are by no means limited to the in-box controller. Priced at around $200, PC users will find an incredible usefulness for the Nvidia Shield TV as it basically provides them with a living room “console.” Non-PC users will find it as a perfect multimedia streaming device for those without a smart TV. A reasonably priced, competently built, and solid device, it’s definitely worth a look. One of the weaker features of the Nvidia Shield TV is its controller. Resembling the first-gen Xbox controllers, it’s a bit clunky and unwieldy.